As we get closer to Billions becoming a reality to hit our screens come January, we learn more and more juicy bits about the show. Last week we learned that Bobby Axelrod takes a trip with his buddy to Quebec to see Metallica. We saw it all play out in the wonderful worlds of Twitter and Instagram, the best portals ever to behind the scenes goodies. 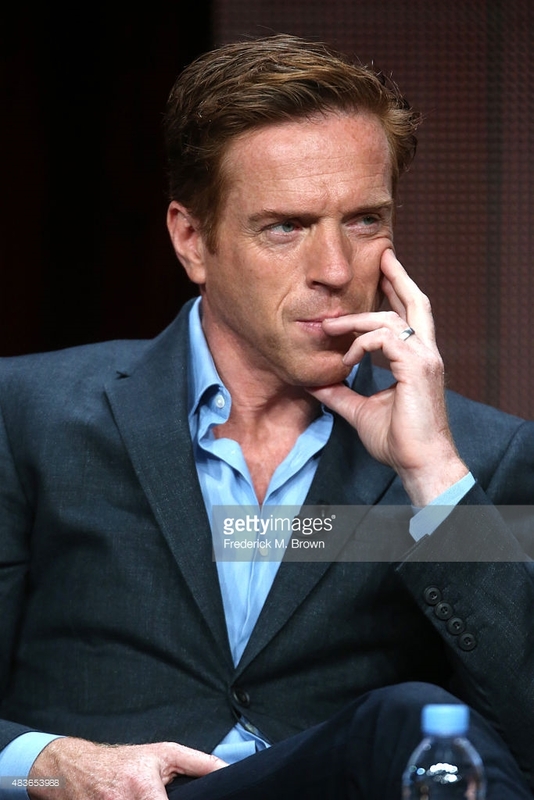 Last week we left our discussion of Bobby Axelrod curious about the distance he would go to protect what he has… which brings me to his better half Lara and Team Axelrod! In an earlier post about Team Axelrod, one question I had was whether Lara was involved in the business, and, in fact, how much she knew about what’s going on. So, If we drop a few familiar names for convenience, the question is whether Lara is some kind of a Carmela Soprano (knows and looks the other way), Skyler White (she doesn’t want to know first but then is buried up to her neck) or Claire Underwood (an equal partner from day one). Four Corners Make a Quadrangle, Right? The thin line comes in when we start to talk about him as a romantic lead. Because, squee, it’s all too much, isn’t it? Seeing him in certain cable-ready circumstances: a bucolic cabin in the woods, a seedy hotel room, drunken parking lot, codpieces un-retouched by Puritanism, etc. etc. We have the utmost respect for him as an actor and as a man. So, when we enter a certain territory, there is an..ahem…danger of going too far, no? All of this to say: we are all anxiously awaiting Damian’s return to cable. 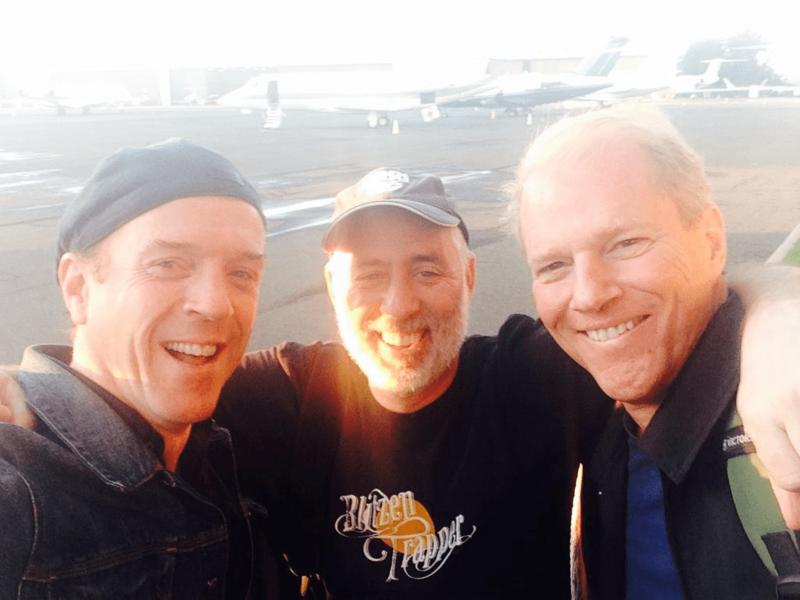 Billions, a show airing on Showtime? Our imagination is aflutter. The fantasy lives large, friends, and it burns vivid. Author JaniaJaniaPosted on August 19, 2015 July 23, 2016 Categories BillionsTags Bobby Axelrod2 Comments on Four Corners Make a Quadrangle, Right?